Live from The Hub: Created and Hosted by HubCityDre, airs on Wednesdays at 8pm on TheHubRadio.net. As the staple show on The Hub Radio, LFTH has been the millennial voice of the city of Compton for over 7 years now. 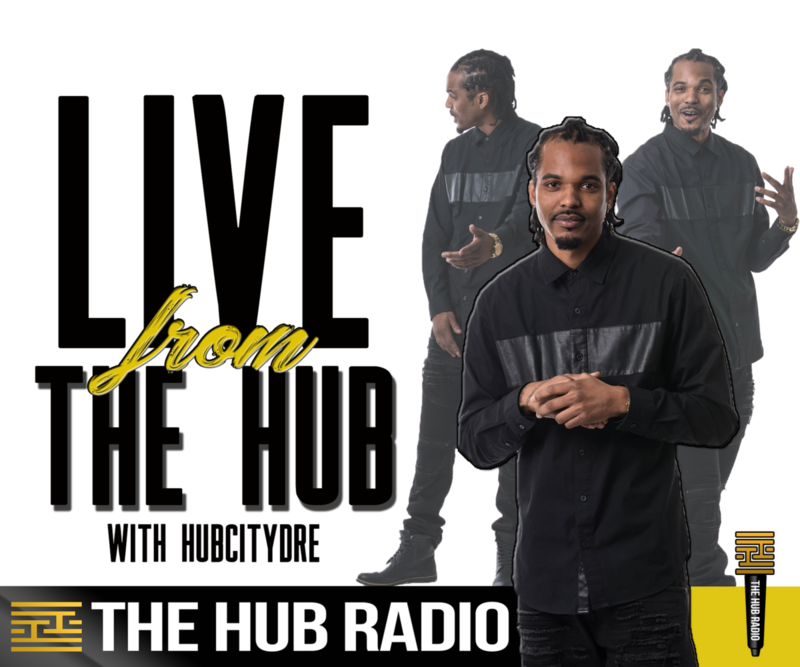 HubCityDre talks about current events, community related topics, interviews with all sorts of talents, and feature segments such as Hood Jeopardy (hosted by Kory Anderson) and “HubCityDre in the Streets”.